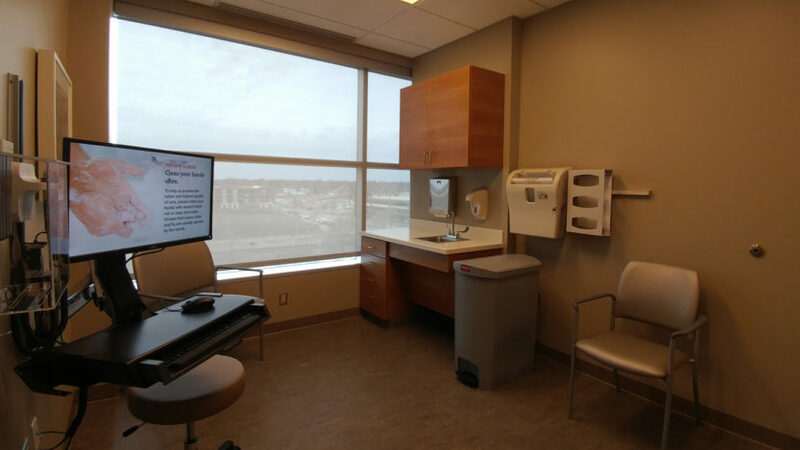 With the patient population expanding, the Sinus and Allergy Center was outgrowing its existing clinical space. The decision was made to expand the clinic to improve patient care. The projected occurred in two phases. The first phase of the project entailed the relocation of the administrative and staff offices to other areas of the building. 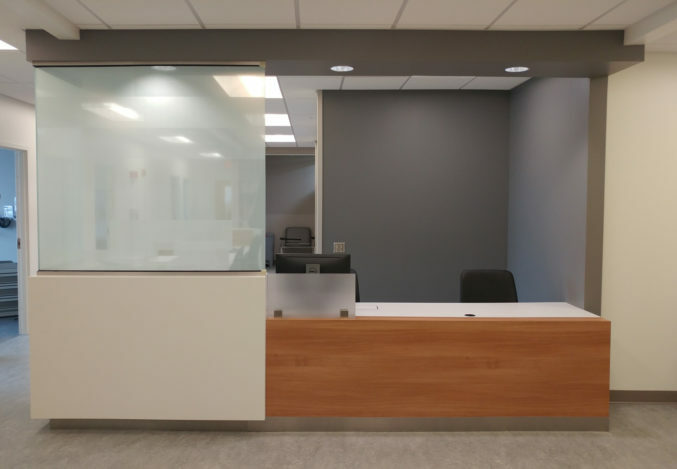 The second phase expanded the clinic in the vacated administrative space. 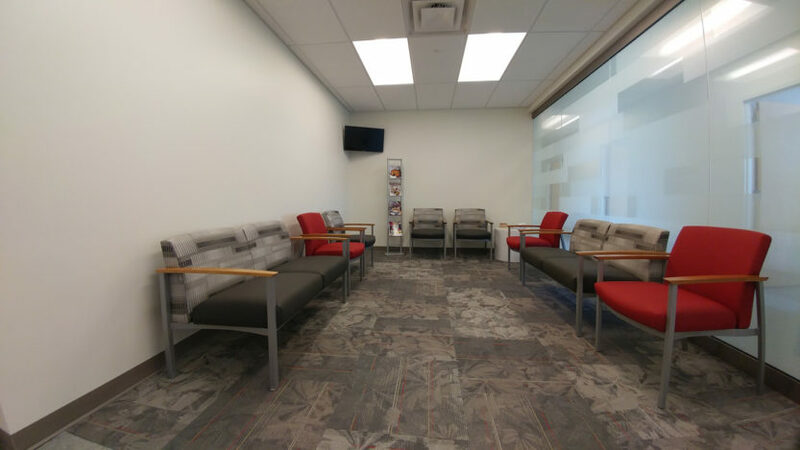 All the construction was completed with minimal disruption to the surrounding clinics. 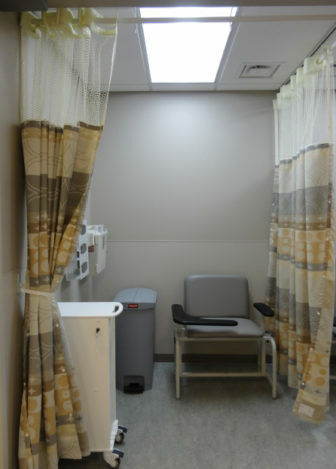 The expansion consisted of exam rooms, patient waiting, shot bays, physician work area, technician work area, and a mixing room. 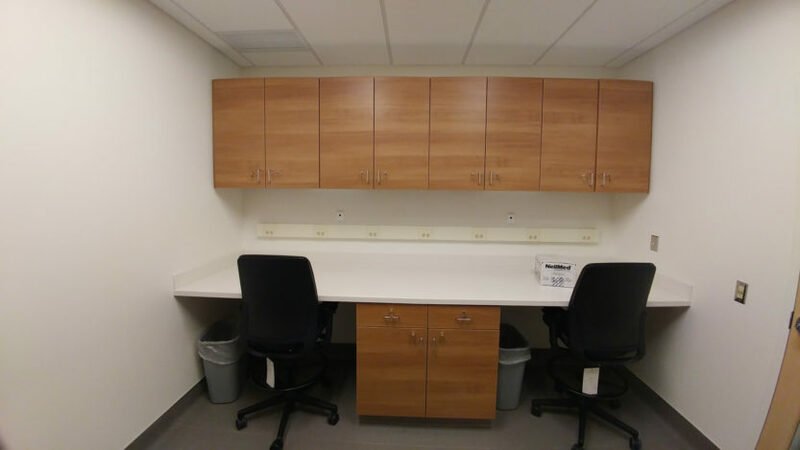 Sinks and casework were added to existing offices to convert them into exam rooms. 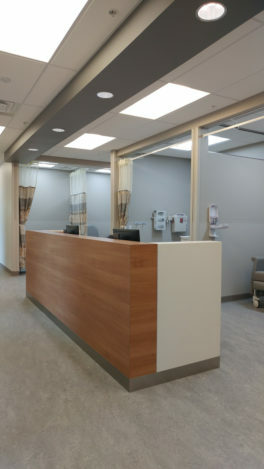 The renovation incorporated the new branding and interior finish standards established by the medical center.